Winter flu warnings: Should I worry? NHS bosses are warning we should be braced for a bad flu season. They cite the experience of Australia and New Zealand, which have just gone through their winters. What happens there, they say, tends to be a good pointer to how flu spreads in the UK. How bad has it been in Australia and New Zealand? They’ve certainly had their worst flu season for a number of years. Like the UK, the past few winters have seen pretty low levels of flu circulating. But this winter it has been different. 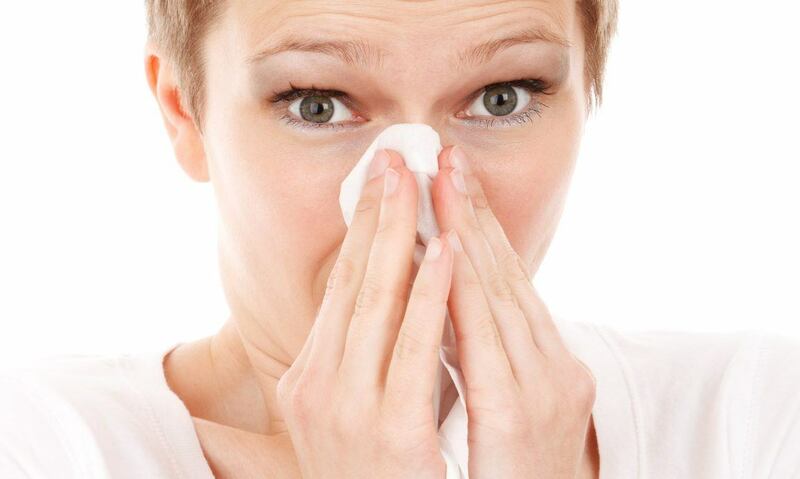 Figures up to the end of August – not even the end of their winter – suggest there was nearly double the number of cases of flu than the average over the past five winters. Reports have emerged of hospitals struggling, which is why NHS England chief executive Simon Stevens raised the alarm in a speech on Tuesday. Last year, the NHS went through its worst winter in a generation. And already hospital bosses have warned this winter could be worse given long waiting times and bed shortages over the summer. Mr Stevens is concerned flu could tip the health service over the edge as well as posing a threat to vulnerable groups, such as the elderly. Is the UK guaranteed to be hit? Every winter there are a few strains circulating. But one normally becomes dominant. In Australia and New Zealand that was the H3N2 strain. Will the same happen here? It’s not a given – and there’s certainly some debate about how closely our winters match the pattern elsewhere. But if it does, the good news is that the early indications are that the vaccine that has been produced this year is pretty effective against that strain. That’s not always the case. Last year the vaccine was less effective among the elderly than other groups. Did you know from the 6th October Pharm@Sea will be offering free Flu jabs to all patients at certain risk categories. We also offer private flu jabs for a competitive price. No need to book just walk in! You can get the flu jab free on the NHS if you are aged over 65, pregnant or have an underlying health condition which puts you at risk of serious complications from flu. Children aged six months to two years are also entitled to a free flu jab. A flu nasal spray is available free to three-year-olds and some children at primary school. GP surgeries will be able to give the jab and some local pharmacies may be able to as well. Is there a way I can get the jab if I’m not eligible? If you want to protect yourself against flu and you’re not in one of the groups above, you can buy the flu jab from high street pharmacies. Very few people are unable to have the jab, but you should avoid it if you have had a serious allergic reaction to it before. If I had the flu jab last year, do I need it again? Flu strains often change and so protection given by the flu vaccine gradually decreases over time. That’s why new flu jabs are produced each year and why vulnerable adults and children are advised to have it every year too. UK health officials are putting a temporary limit on who can have a hepatitis B vaccination because stocks are running low. The move is in response to the wider, global shortage of the jab caused by manufacturing issues. UK travellers are being told they may not be able to get it before they..